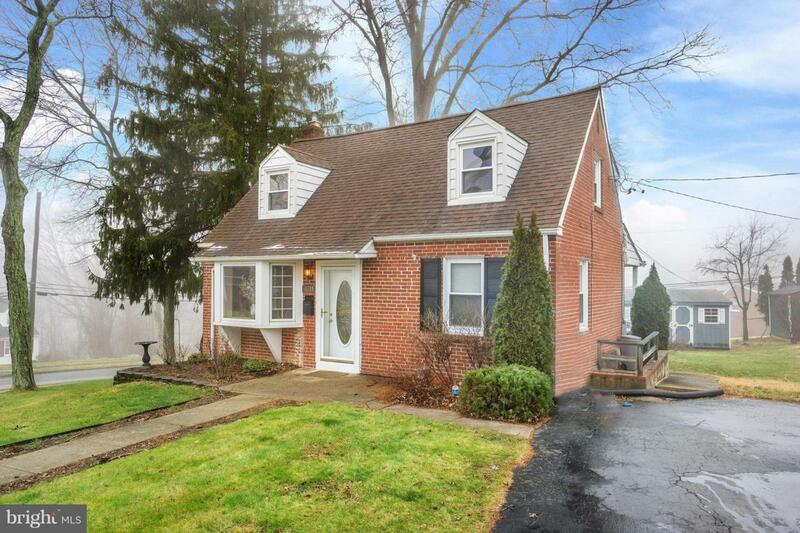 Welcome to this nicely updated Cape Cod Home, located in a wonderful neighborhood of Newtown Square. Upon arriving to see this great home, one will like the view of the superb curb appeal that it exhibits. 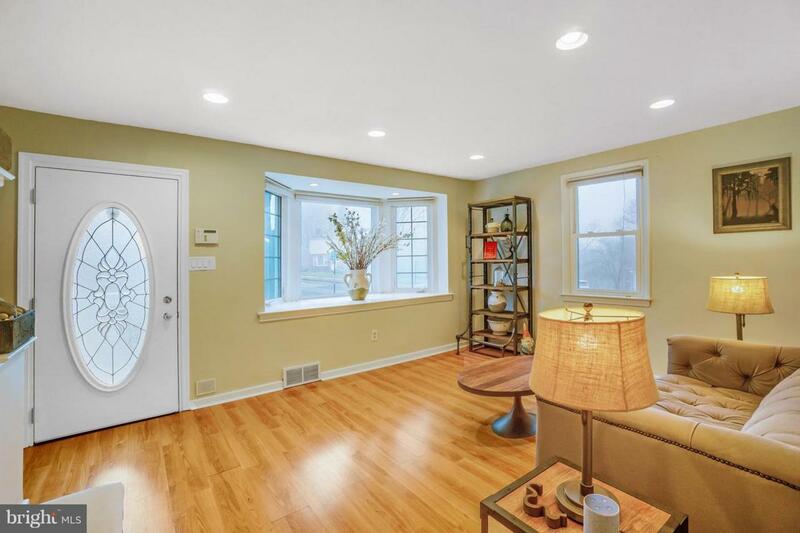 The wide streets and a large corner lot encourages many to want to see more of the interior. 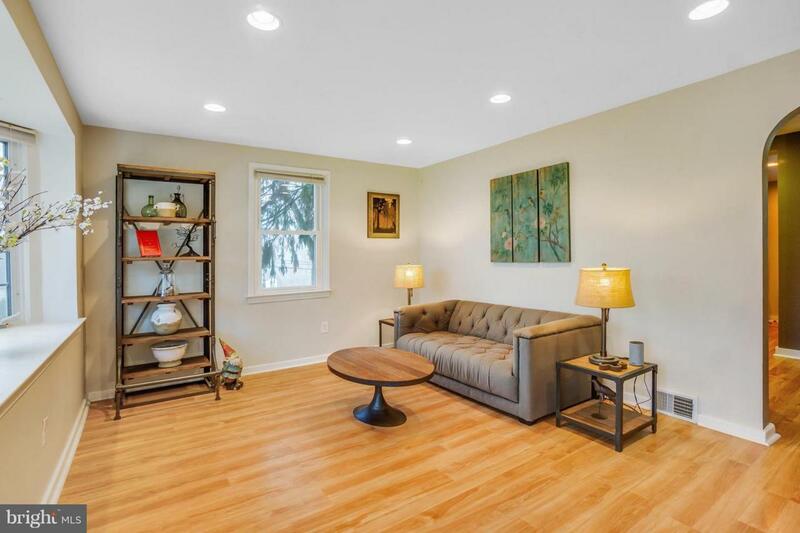 Enter through a newer Front Door, into the large living room, accented with recessed lighting. A beautiful triple Bay window allows plenty of sun to shine in to brighten the room. There is also easy maintenance with a Wood laminate flooring that seen throughout the first floor. Proceed into the updated Gourmet Eat-in Kitchen, featuring Beautiful Granite Countertops, plenty of Wood Cherry Cabinets, newer Stainless Steel Appliances, a Pantry Closet and a Breakfast Cove area to have that morning coffee. Exit the Kitchen from the Slider Door to a covered Patio to relax and view the Back/ Side yards. Completing the 1st floor is a Bedroom that has Built in Cabinetry, a closet and a Ceiling Fan. This Room can also be used for a Den, Office, Game/Play Room too. Proceed upstairs to find 2 nice size Bedrooms with closets and ceiling fans and a beautiful newer full Bath, including a Tiled Glass shower/bath, newer vanity and Fixtures, and a Ceramic Tiled Floor. 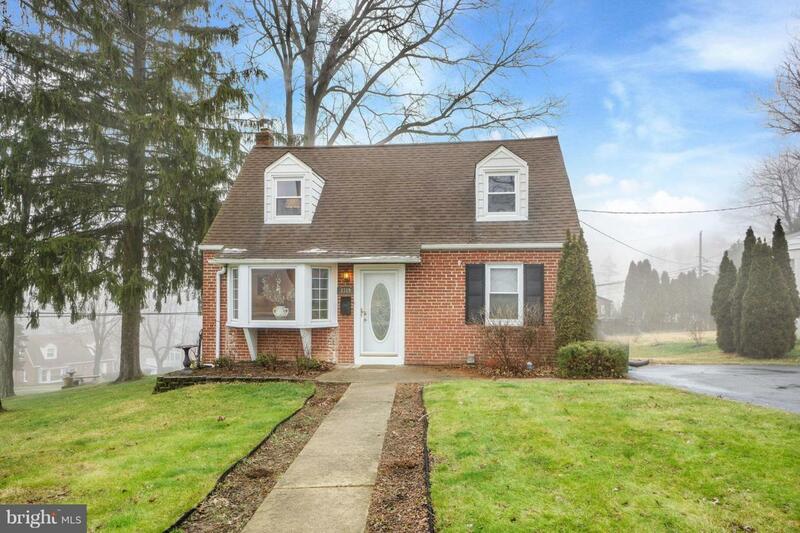 This home also has a large Finished Basement and another Full Bath! Extra perks included are: a newly installed Air Conditioning system, newer replacement windows, a large shed, plenty of yard space for entertaining between the Back and Side Yards and a private Driveway for parking, along with plenty of street parking when having company. Conveniently located and close to shopping, transportation, schools and restaurants. This is a must see!